Don’t let bladder leaks cramp your style. 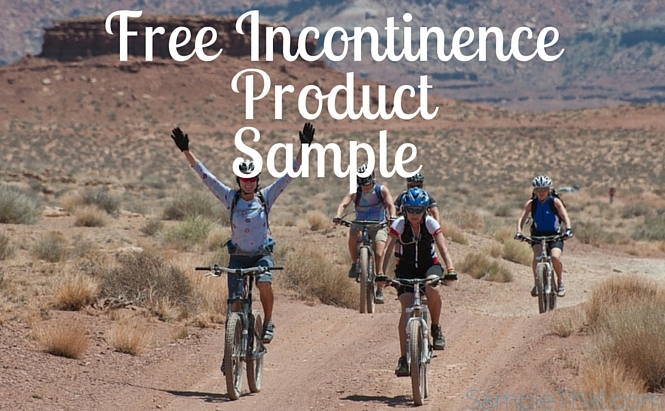 Be comfortable and confident with Reassure incontinence products. Fill out the form and select your sample.